Everyone has to start somewhere in their life and we have been fortunate to have Emily start with us. As a recent graduate from Kansas State University, Emily has filled a void in our social media department. She works closely with clients, sometimes even being mistaken for one of their staffers. 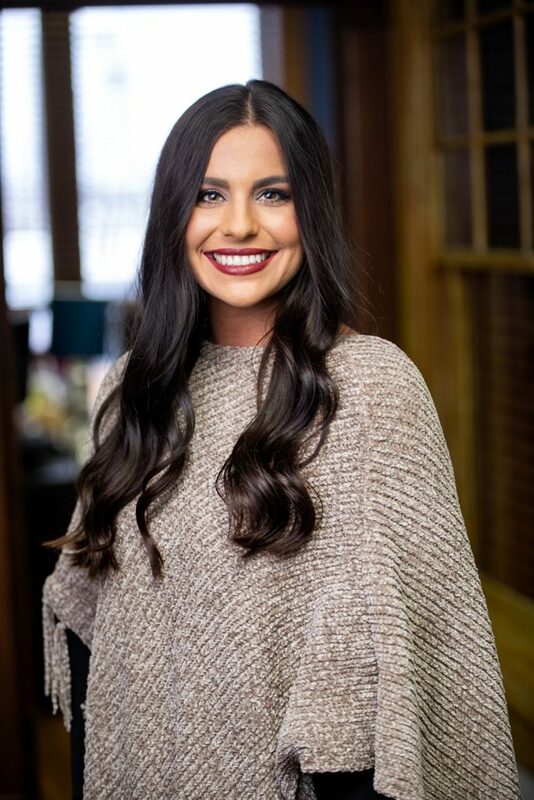 Being a millennial Emily has grown up with social media but she stays current on trends, provides valuable insights for campaign strategy and understands that social media has its place in a multi-platform campaign. "Life is like photography. Always look on the bright side of things."